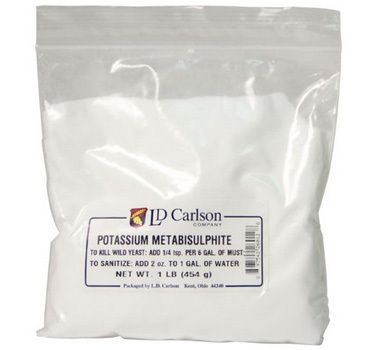 In beer making potassium metabisulphite (shown in picture) is used to remove chlorine or chloramine from the tap water. 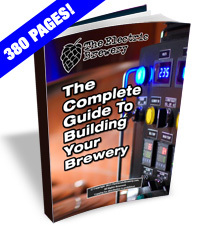 If left in, chlorine or chloramine can give beer a band-aid or plastic taste. 500mg of potassium metabisulphite is enough to treat up to 20 gallons of water with up to 3 ppm of chlorine or chloramine. We add this directly to the Hot Liquor Tank after filling it with water. Works instantaneously.